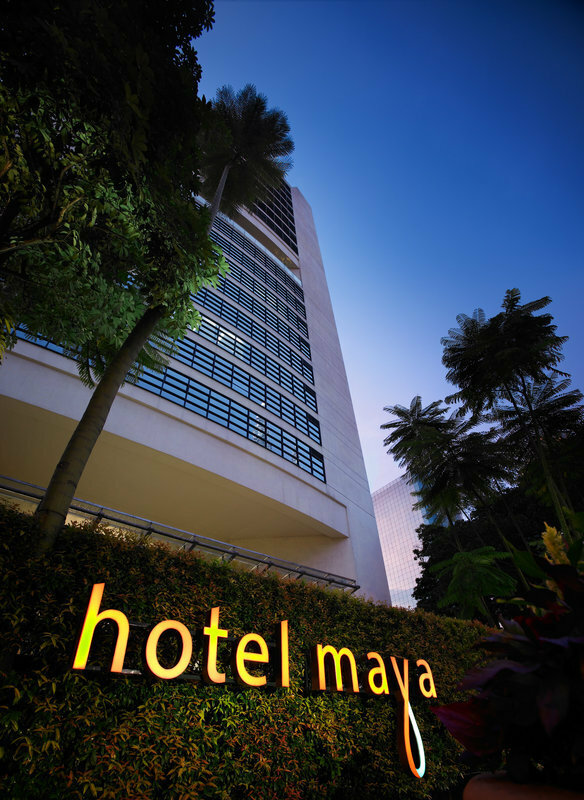 Ideally situated in the heart of the Golden Triangle, this charming 5 star Hotel Maya is just across the street from the famous Kuala Lumpur Twin Tower. 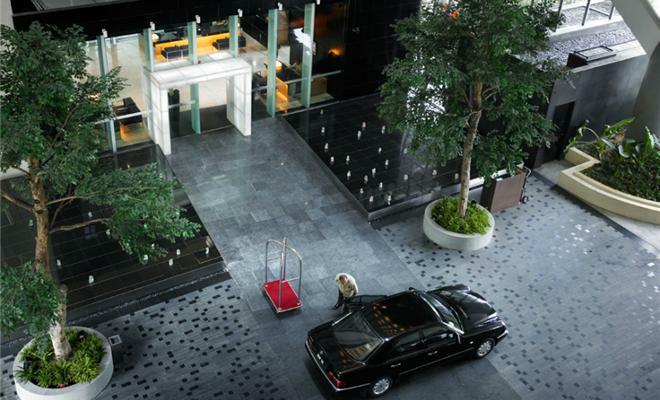 Boasting its brilliant location in the heart of Kuala Lumpur’s commercial and business districts, you can enjoy the 22-storey urban boutique hotel that features 207 newly refurbished rooms. 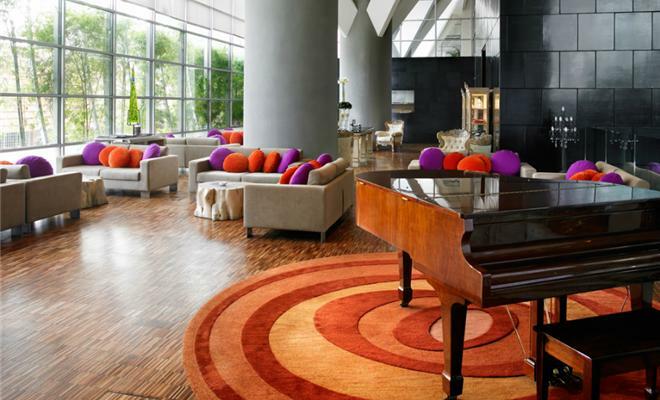 5-Star Hotel Maya in Kuala Lumpur, Malaysia features 207 spacious rooms, including 107 suites with rustic timber flooring, contemporary furnishings and floor-to-ceiling glass panel that possibly offers the most spectacular skyline view of all Kuala Lumpur hotels. 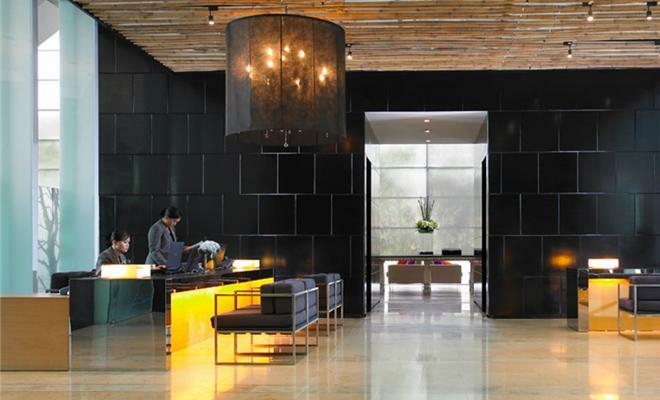 All rooms have specially designed interiors to enable natural light to reach all parts of the room. 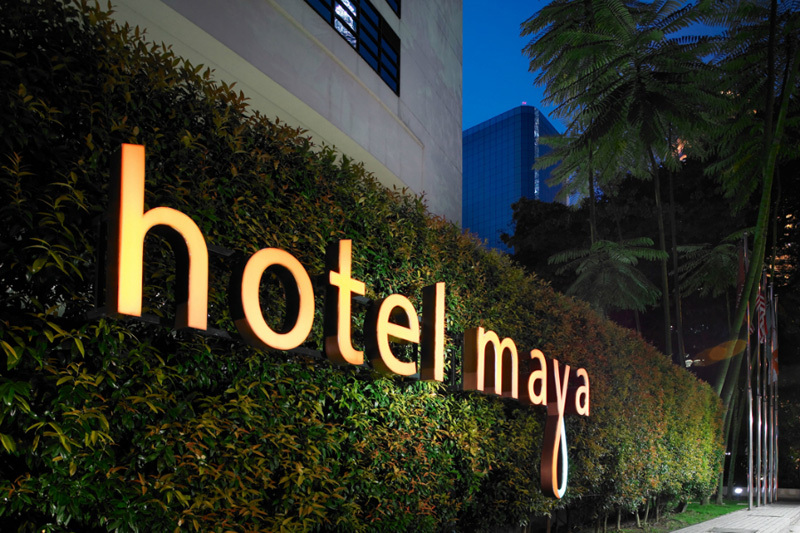 Hotel Maya has 100 units of Studio type rooms. 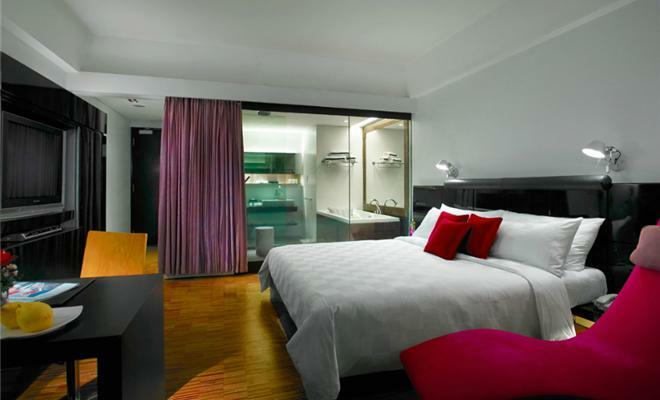 Each room is approximately 34 sqm in size and is delicately designed to suit the hotel’s clientele. From businessmen to leisure travelers, the studio is well furnished and spacious, thus embracing the charm and richness of the ’boutique urban resort’ concept. The 20 exclusive units of Junior Suite is an excellent choice for honeymooners who wish to be pampered with the touch of elegance. 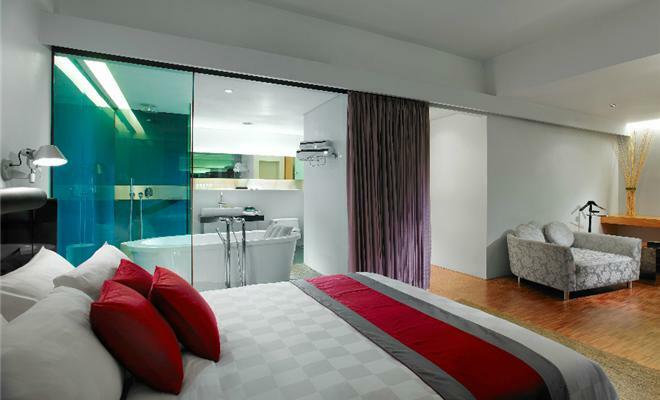 The 45 sqm suite offers generous space and the freestanding bathtub is another ideal feature of this room. 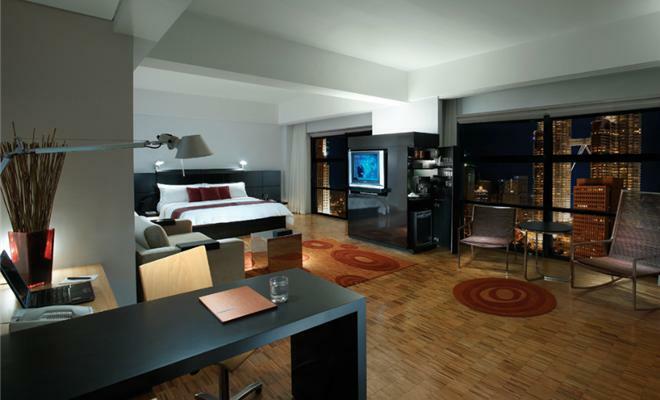 The Deluxe Suite combines contemporary elegance with an intimate atmosphere to give its opulent touch. The spacious 67 sqm layout with a plush and comfortable bed, chic furnishings and walk-in closet accentuate the hotel’s boutique concept. The best of Kuala Lumpur is just a mere walking distance away from the hotel, whether it’s the commercial district, shopping centers or a myriad of restaurants, pubs and clubs. 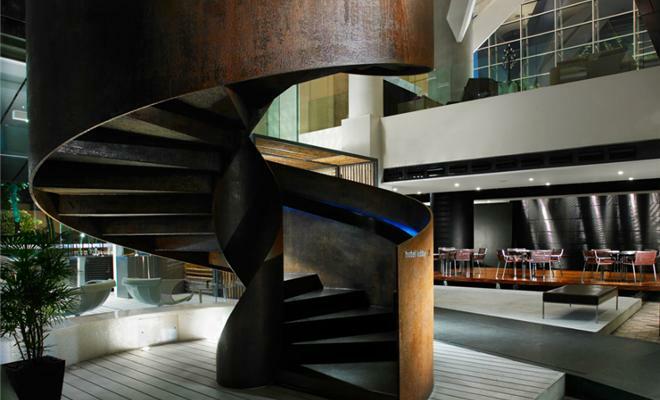 One of its many fascinating features of this itself hotel is the atrium that has a courtyard, and spans 80 meters to the glass roof. 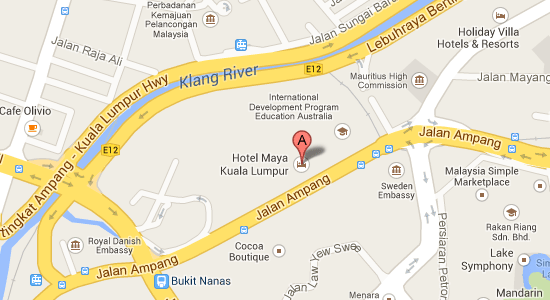 Doubtlessly, Hotel Maya is a wonderful place of stay when you are visiting Kuala Lumpur.